Seaside Grill & Bar, Seafood/American Restaurant. Everything on the menu is prepared using fresh ingredients which are local when available. 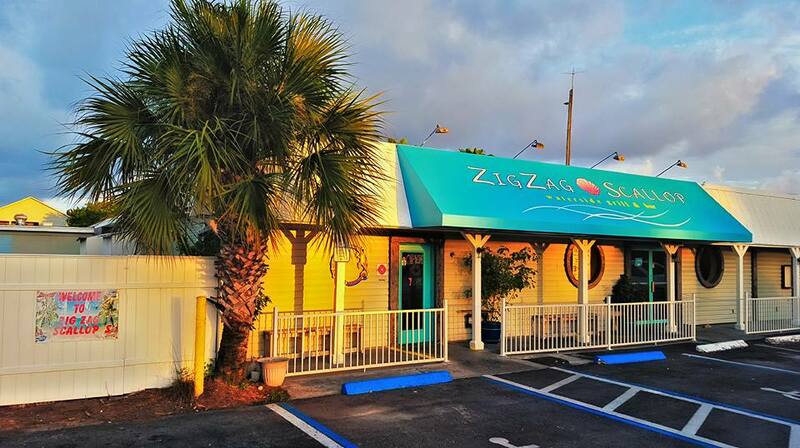 The Zig Zag typically has Gulf shrimp and locally caught grouper and sea scallops. Everything is prepared at the time of the order, nothing sits under heat lamps or in steamers. The menu is not entirely seafood as we have worked hard to provide a well rounded cuisine. Other popular menu items include burgers, cone fries made from fresh potatoes with multiple dips, and the marinated rib eye steak. Many fresh salad options are also available. 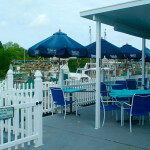 The items on the menu are all affordably priced for a higher end waterside restaurant. 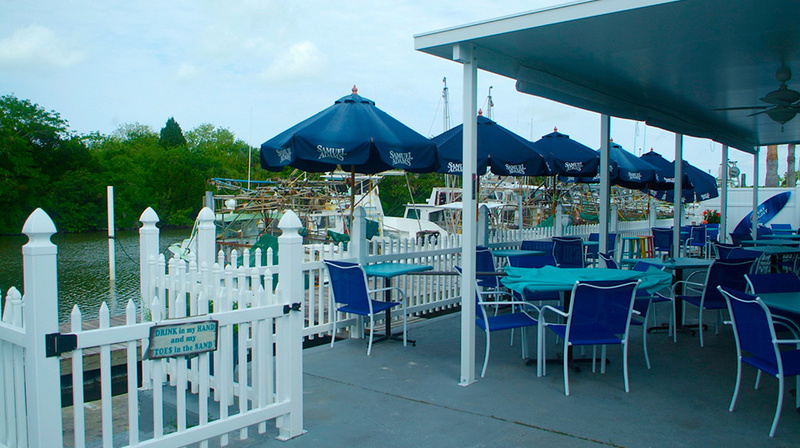 ZigZag Scallop has a bar inside as well as indoor and outdoor restaurant style seating. If you are boating in the area, you can pull right up to our dock. The Zig Zag has converted the spot where fishing boats unloaded in the past to a recreational beach style area with lawn chairs and outdoor activities. Eight large screen televisions are devoted to sports, two of which are outdoors. A raw bar as well as live music are both available. Currently, the Zig Zag runs a happy hour 7 days a week 11:30am to 6pm.